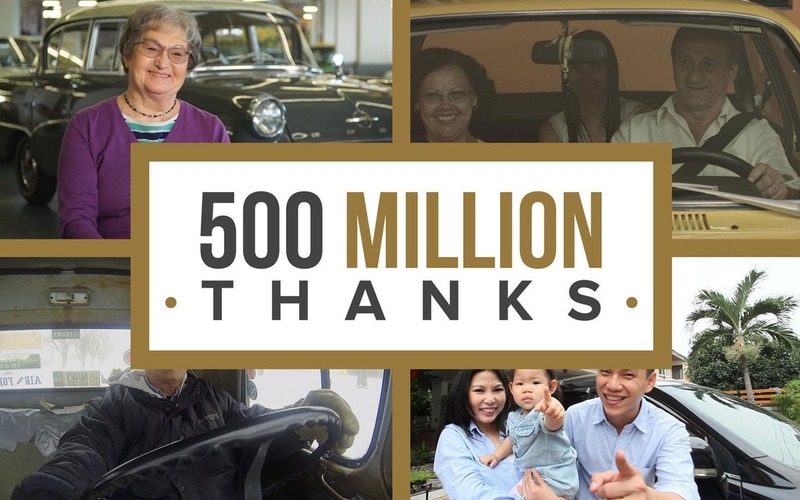 American manufacturer GM just hit an important landmark; the Fairfax, Kansas assembly plant just produced the company's 500,000,000th vehicle, which is a new record for any automaker. To celebrate the event, GM organized a celebration at the plant. During an official ceremony, CEO Mary Barra offered a 2016 Chevrolet Malibu to a war veteran who was wounded during a patrol in Iraq. Five other loyal customers will also receive a GM vehicle as a thank you for their business. 2015 is also shaping up to be a very promising year for the brand. According to their most recent estimates, the American giant will sell around 10 million vehicles this year, which equates to 1,000 each hour, 24/7. These are unheard-of numbers, and GM says that it is a clear indicator that their customers have faith in their products.